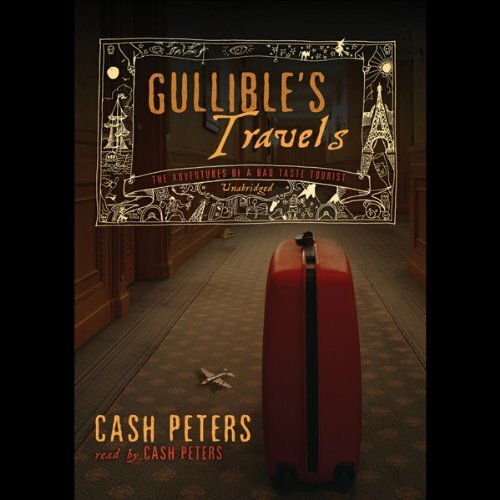 Showing results by narrator "Cash Peters"
For years, British journalist Cash Peters trekked around Europe and America visiting some of the tackiest attractions in the world for his hugely popular public-radio series, The Bad Taste Tours. But a guy can only take so much. Now, as Peters prepares to leave his travel-reporting days behind forever, he takes us along on some of the more ridiculous journeys and adventures of his career.